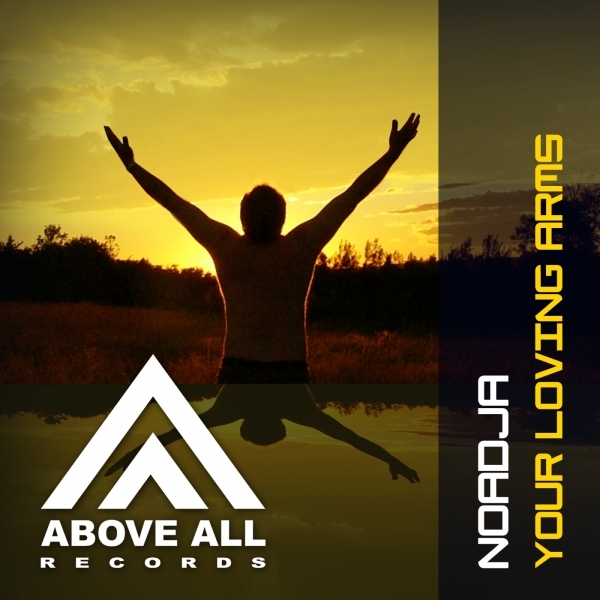 Noadja returns with an uplifting, almost orchestrance-like Trance track. 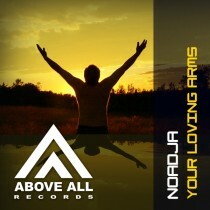 After the release of his “Come to You” which had a more progressive vibe, Noadja delivers a real uplifter. The break gives you the Trance feeling with the warm strings and pads. The electric lead guitar gives this track his unique sound! Tommy Johnson is on remix-duty this time. This rising star of the Trance scene had a great year with remixes and releases heavily supported by Armin van Buuren. Also this remix is a great tune!